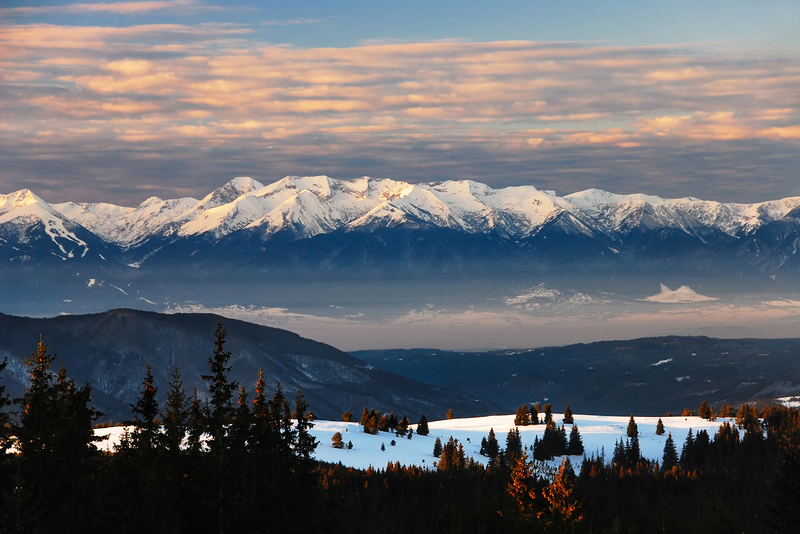 SOFIA, 17 January 2019 – WWF and other NGOs in the For the Nature coalition have won the final court case against the government of Bulgaria’s plans to open Pirin National Park, a UNESCO World Heritage Site and Bulgaria’s premier protected area, up to construction. In a ruling that cannot be appealed, Bulgaria's supreme administrative court overturned controversial changes made by the government in December 2017 to the management plan of Pirin National Park. These changes opened up to 48 percent of the park of centuries-old pine forests, home to bear, wolf and chamois, to logging and potential construction of new ski runs and lifts in the Bansko ski resort, which is Bulgaria’s largest. The court based its ruling on sections on the law on protected areas that "allows only maintenance, not the construction of new sports facilities in the national parks". It also cited a series of other Bulgarian laws and rulings by the EU Court of Justice that oblige the environment ministry to subject its management plans of the park to environmental impact assessments, which the court found it had not done. “This court decision confirms what WWF and the other environmental groups have been insisting all along: that the plans to open up Pirin to ski infrastructure construction and increased logging are illegal. We expect the push to construct in Pirin to continue in the future but in the meantime we will be working with local communities to ensure they can benefit from one of Europe’s most special places in a sustainable manner,” said Katerina Rakovska, WWF-Bulgaria conservation expert. A letter sent by the Bansko Ski Zone concessioner Yulen AD as part of public consultations, seen by WWF, outlined intentions to enlarge the ski zone in Pirin National Park to 333 km of runs and 113 km of ski lifts. Currently, there are 70 km of runs and 25 km of lifts. In November 2016, WWF launched an international campaign in support of Pirin National Park. More than 125,000 people from all over the world have signed a WWF petition to Bulgaria’s Prime Minister Boyko Borisov to protect the Pirin World Heritage site and its pristine wildlife. 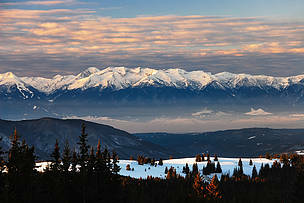 Pirin was recognized as a UNESCO World Heritage site in 1983. However, in 2010, UNESCO excluded the ski areas above the towns of Bansko and Dobrinishte from the World Heritage site, identifying them as “buffer zones” to the heritage site due to the damage and destruction caused by construction around the Bansko ski zone. The installation of the facilities led to the clearance of more than 160 ha of forests, including old-growth trees aged between 120 and 300 years. In January 2018, a WWF report revealed that Pirin National Park has suffered irreversible damage from the construction and expansion of Bansko ski resort. The analysis found that the ski resort, approved by Bulgaria’s government in 2000, has delivered a mixed economic impact to-date and that other economic options for development exist and have great potential.